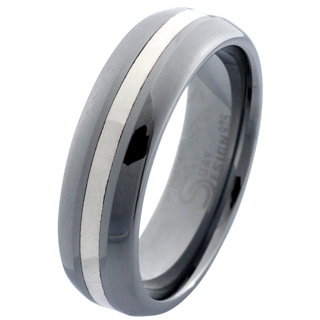 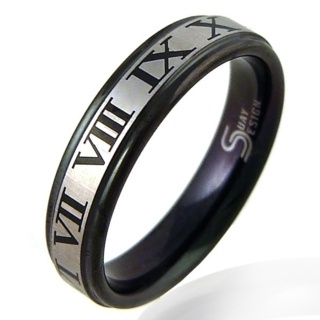 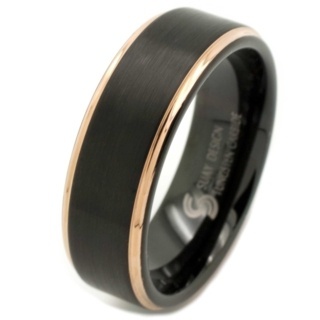 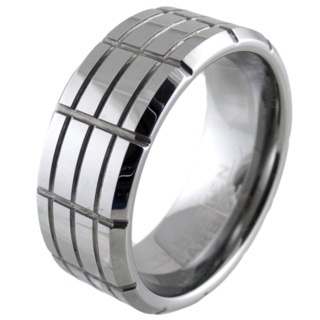 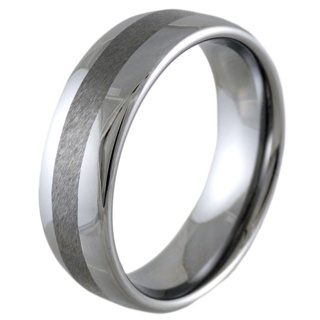 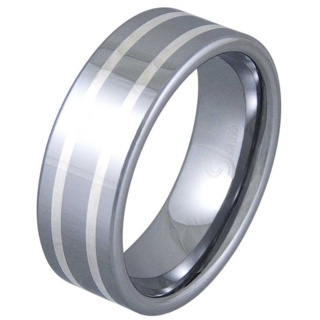 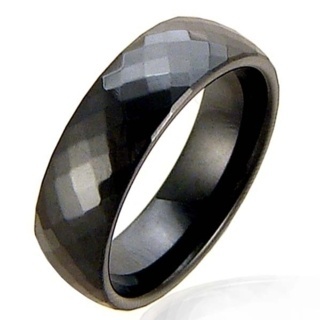 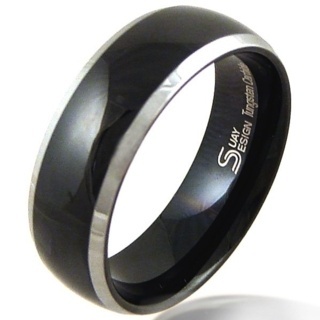 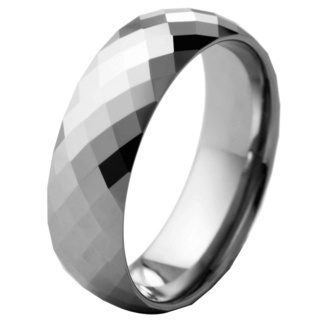 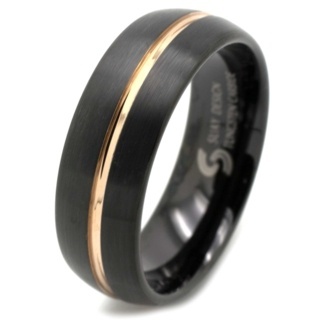 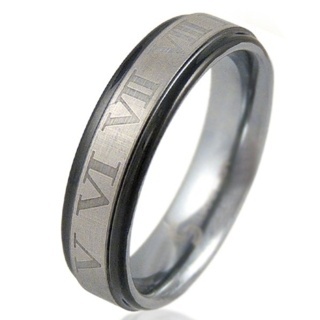 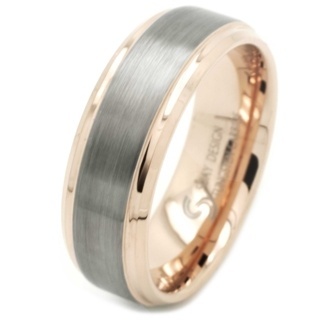 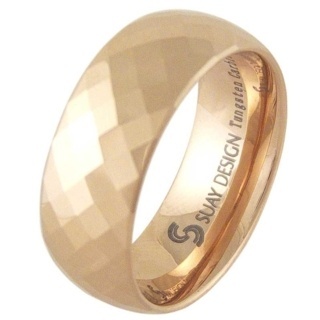 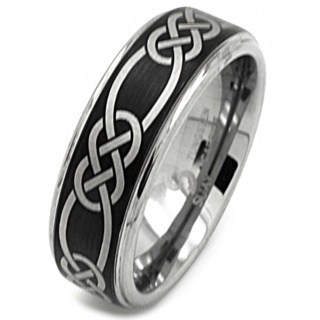 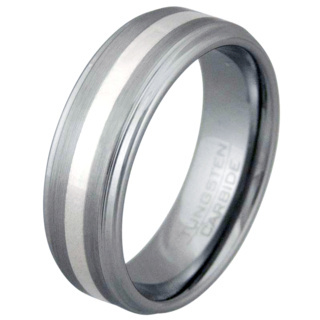 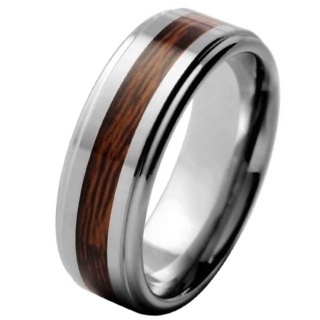 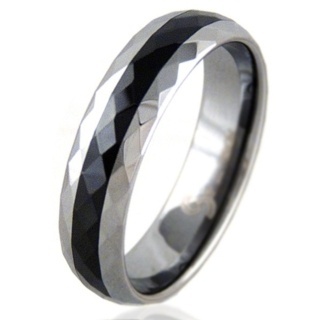 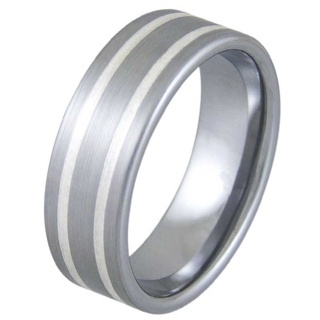 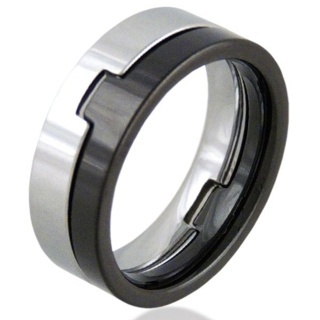 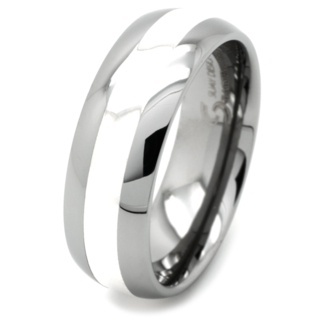 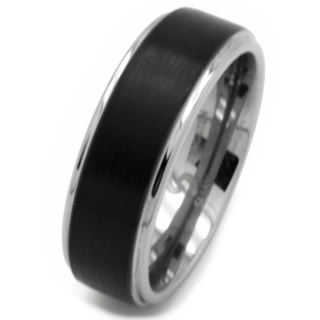 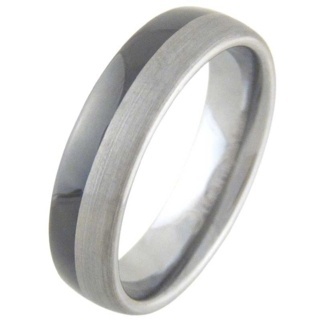 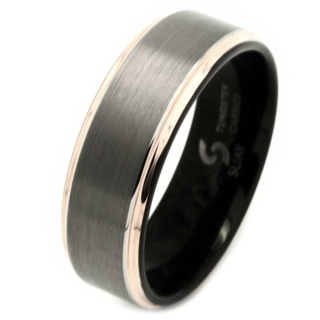 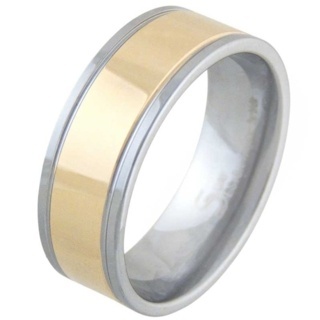 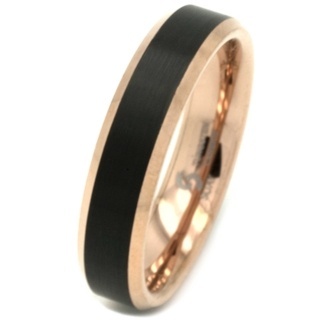 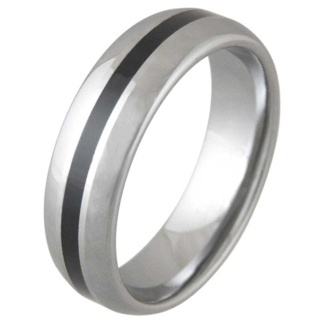 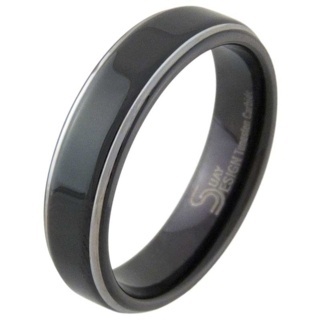 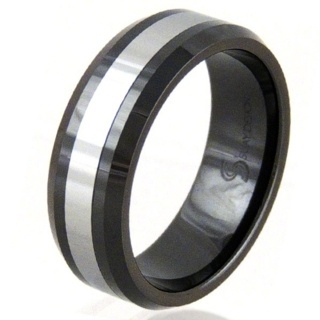 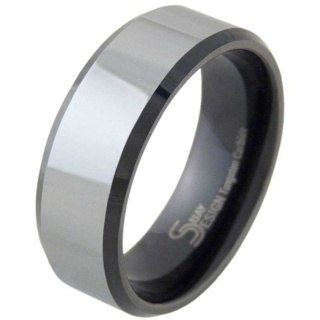 Second only to diamonds in hardness Tungsten is extremely hard and durable, denser than both steel and titanium, and with a satisfying weight and strength. 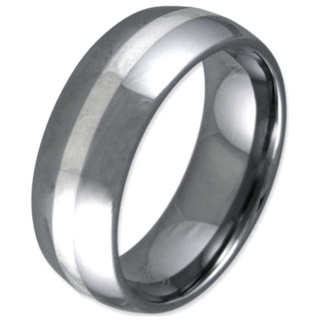 They are virtually impossible to scratch or scuff due to their extreme hardness. 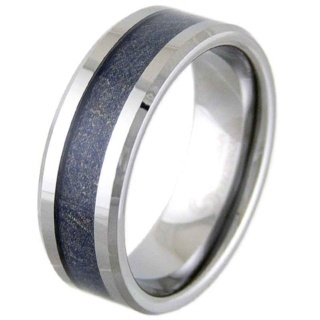 It's understated blue hue retains an eye catching appeal and it brings a contemporary edge and wearability modern wardobes demand.